Prefuse 73 has had a busy 2015, having released two EPs and an album. There's a lot of material to choose from, but the electronic music artist has opted to rep his Forsyth Gardens track "Still Pretending" with a new, hypnotic music video. 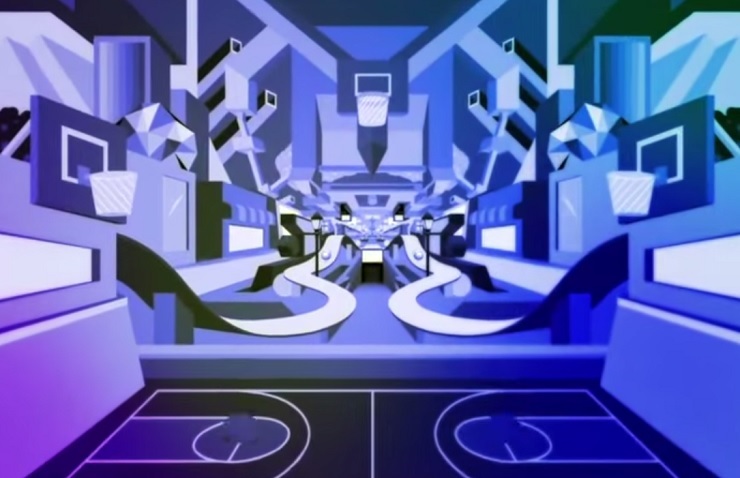 A press release explains that the video, directed by Lilfuchs, extends Prefuse 73's aural salute to New York City's neighbourhood by navigating an unending plane of colour-coded street scenes, building tops, basketball courts and more. The zoomed camerawork floods the senses as much as the tripped-out Prefuse beat.